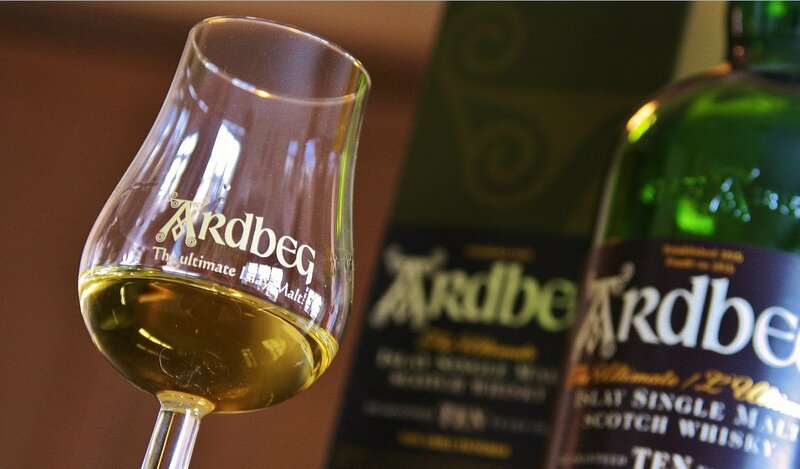 Celebrate International Woman's Day with Girls' Night Out wines. 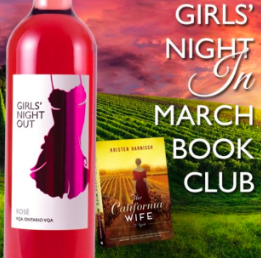 Celebrate International Woman’s Day with Girls’ Night Out wines, the wine that gives back to women! 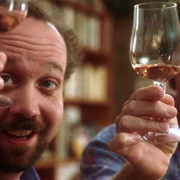 Girls’ Night Out Wines is all about the inclusive sisterhood of women. Whether you’re 19 or 90, all women have their version of a Girls’ Night Out. 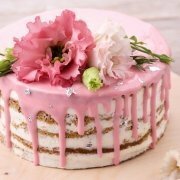 It could be book club, dinner, movie night, you name it, but what’s important about it is that you are with your friends and you’re sharing moments and having fun.That’s what we’re about, celebrating those moments with your friends. And then to close the show, we will welcome Allison Modesto, Brand Manager. 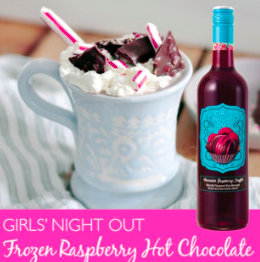 Girls’ Night Out Wines one of the most successful wine brands to hit our market. 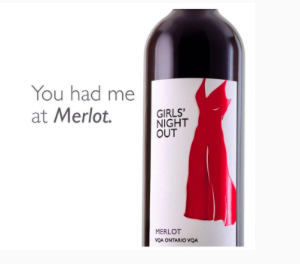 These wines targeted to none other than us ladies! 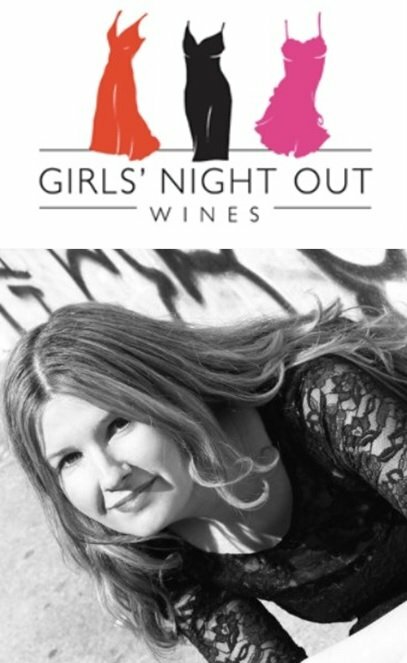 Girls’ Night Out Wines, knocking it out of the ball park, produced locally here in the Lake Erie North Shore wine region, Allison will share with us the philosophy behind the brand, and what GNO is up to with respect to helping women advance in the wine business. Listen to Allison Modesto at 33:60 minutes into the show. Girls’ Night Out Wines gives back to women! 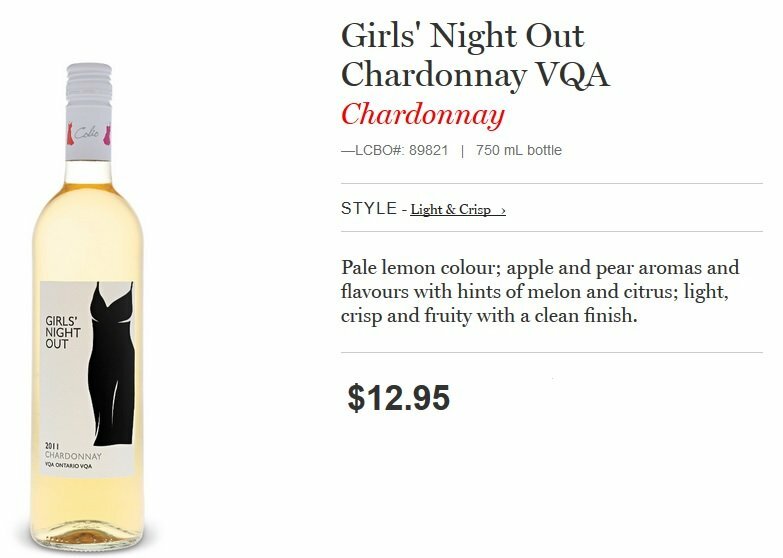 For every bottle of Girls’ Night Out Chardonnay sold from April 26 – May 23 Girls Night Out will donate $1 to Dress for Success, Ontario. Dress for Success, Ontario is a charitable organization that helps women develop skills for job interviews, and provides business attire for interviews and employment. 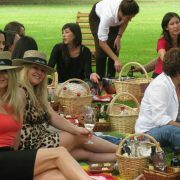 Allison Christ, winemaker Girl’s Night Out Wines. 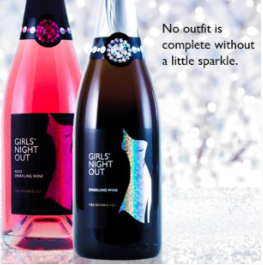 Look for a wide variety of Girls’ Night Out Wines at the LCBO and Colio Estate Wines retail locations. We have a fantastic show for you today all in Celebration of International Women’s Day that is coming up on March 8th. International Women’s Day was officially launched in 1911 and today over 100 years later IWD is celebrated around the world with 1000’s of events taking place honouring women everywhere for their various achievements. 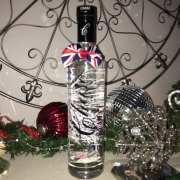 So we thought we want to be a part of that too and so today we’re going to welcome three fantastic ladies to the show, each bringing something unique and different to the table, from Royalty, yes as in the Royal Highness Prince William and Prince Harry, … you won’t want to miss that, to a pioneering, award winning winemaker to a very special brand of wine specifically designed for us ladies! https://www.thewineladies.com/wp-content/uploads/2015/02/images_GNOlogo.png 156 274 Susanne Seelig-Mense https://www.thewineladies.com/wp-content/uploads/2017/08/WineLadiesLogoTransparent.png Susanne Seelig-Mense2016-03-06 17:27:542018-06-07 06:55:18Celebrate International Woman's Day with Girls' Night Out wines, the wine that gives back to women! 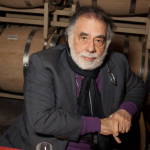 On this week’s Audio Podcast…Francis Ford Coppola Winery.